Tai Chi for Beginners Series Now Available on DVD! Thank you to all who attended our World Tai Chi Day. 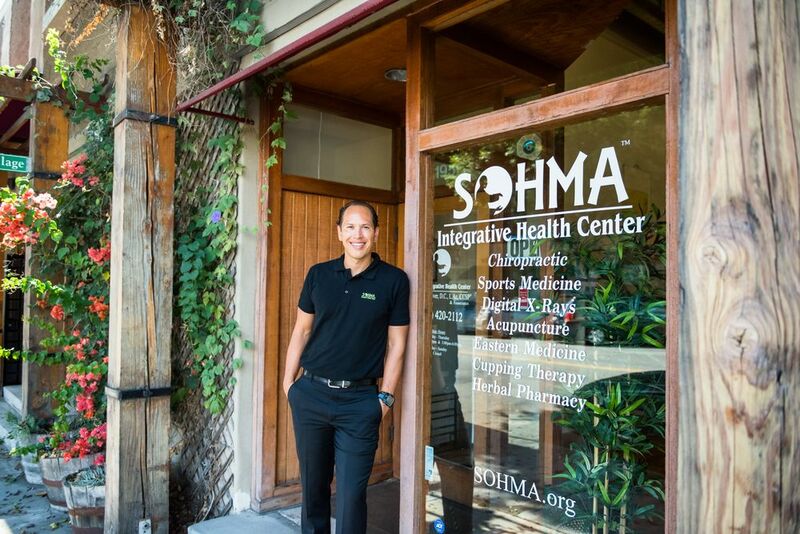 SOHMA Now Has a Certified Chiropractic Sports Practitioner®!